It’s that time of year! 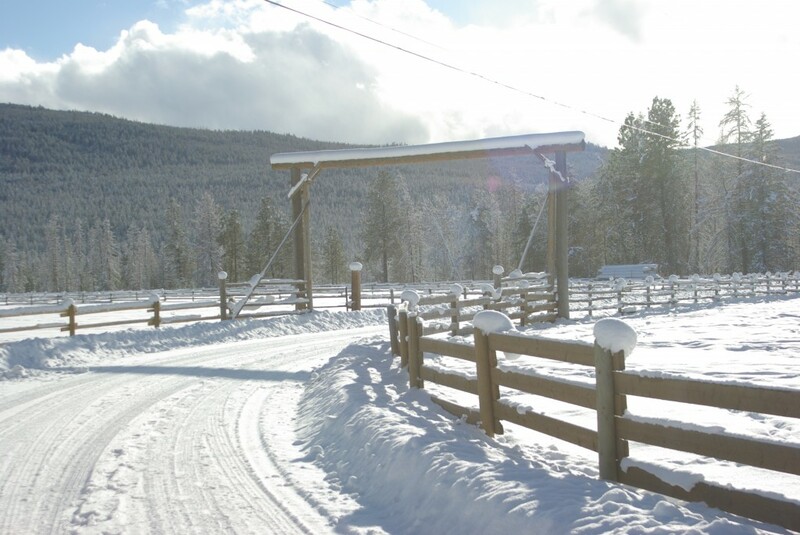 The guest ranches in British Columbia will be gearing up for the 2011 season. Most ranches will open around mid to end of May. In a typical year the snow would have melted by the first of April and staff would be tending to the yards for the spring and summer season. This year however, Mother Nature had other plans. 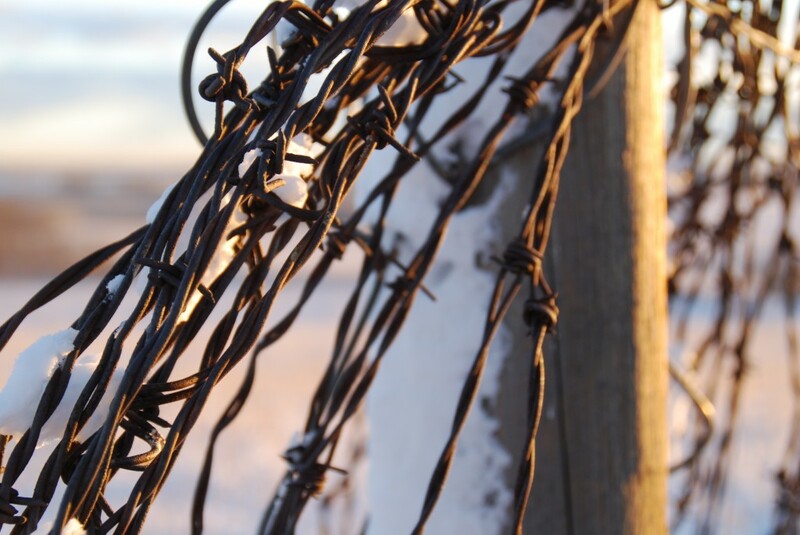 In many areas, the snow is still lingering, having melted away many times to nothing but s few small patches of white – a teaser of warm weather to come, just to get yet another full on dump of snow. So for many BC guest ranches, spring cleaning and preparation has been put on hold. Even with the unsightly white stuff, some things just can’t wait. 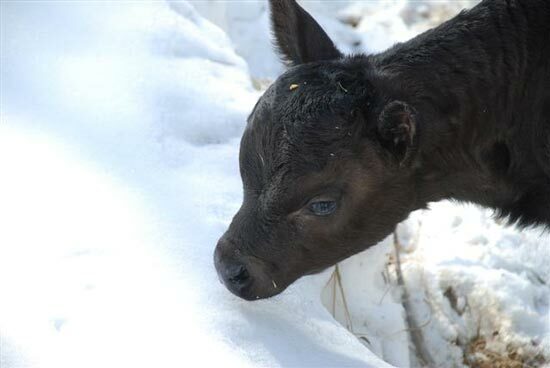 For the working ranches, fields are becoming speckled with little black or brown calves. For some it will be the first year that foals are born in the snow. Even the horses are getting tired of it. The horses all need to be vaccinated, and checked over before open season. Once accessible, trails will need to be overlooked for any fallen trees or change in footing and any broken fences will need mending. Any last minute staff hiring will be done and lodges and cabins will be cleaned and set up for the arrival of the first guests. 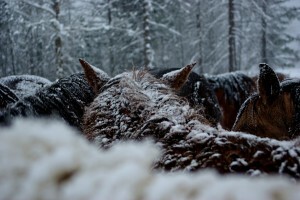 There’s a lot to get done over the next month and a half in preparation for the 2011 season and the ranches of British Columbia are all looking forward to meeting new guests and doing what they love best – sharing the western lifestyle.